Joe McGee. Joe is the author of the hilarious Peanut Butter & Brains and its even zanier sequel Peanut Butter & Aliens. 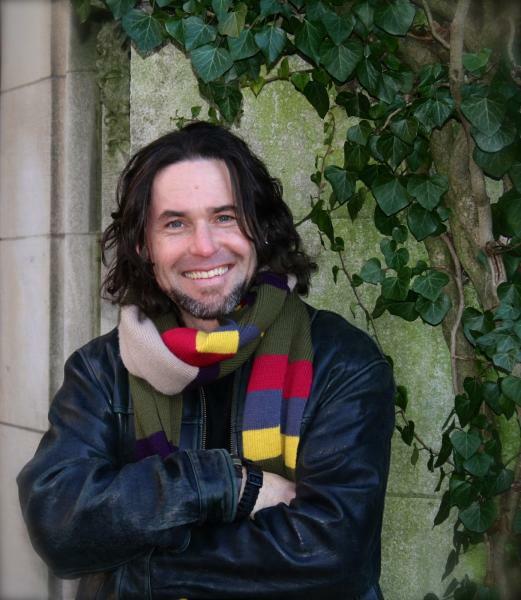 He holds an MFA in writing for children and young adults from the Vermont College of Fine Arts. This is his first visit to the Lititz Kid-Lit Festival.